Entertainment and Fashion Galore: Purses...purses...purses!!! Do you love purses girls? Well, me YES! Just recently a friend of mine told me to check on her items, she is into selling of original purses online. I just know her through blogging and she is now living in Texas with her husband and daughter. So without any delays I checked on her item and hmmm... I was tempted again. LOL.. but not much! 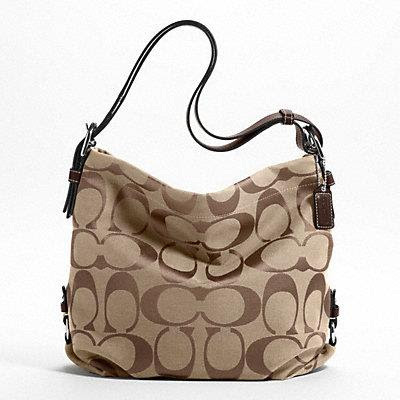 I am not into buying purses lately, just last year I had two new the coach and guess and trying to avoid buying more. BUT, one of my dear friend here like to buy original bags too! So I showed her the pictures and indeed she ordered. And what should I do? I ordered one too.. lol.. My friend ordered two and for me one. 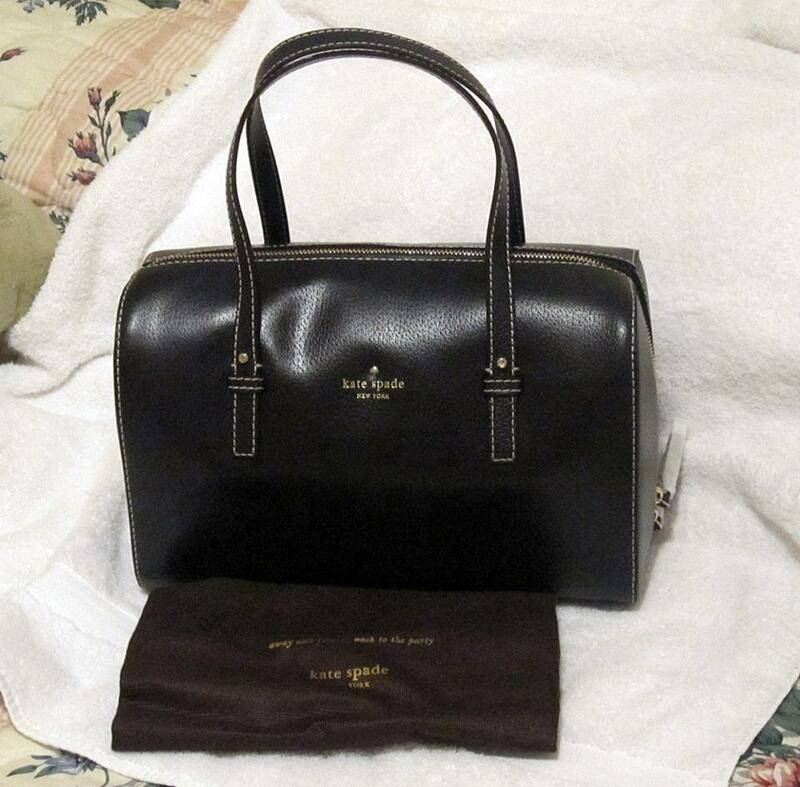 They are all original coach, kate spade and Michael Kors. Don't be bother we got these items in a very good price they were on sale. So no worries... so I am now waiting for these items to come. They are already shipped! So do you like purses? Hmmm.... go shop in an affordable prices. Or if you want me too canvass for you just let me know. 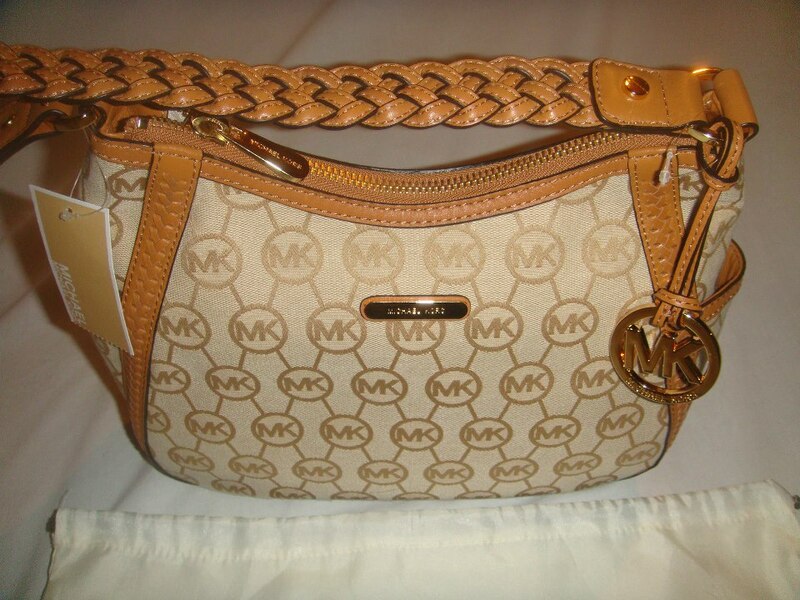 the michael kors purse is just great for my mom. Hahaha. i want the black bag, the kate spade.. how much? 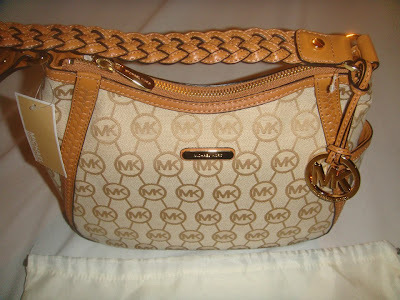 michael kors items always makes goo! :P ill check the site for more! Love the Kate Spade. I too was a bagaholic, hehehe! But I had to force myself to stop shopping - no income kasi (for now). Congrats on your new loots. Visiting from CommEx 10/2.